These are the views of a professional psychic on society,government etc. This book is brutal in its piercing analysis of society and its citizens. 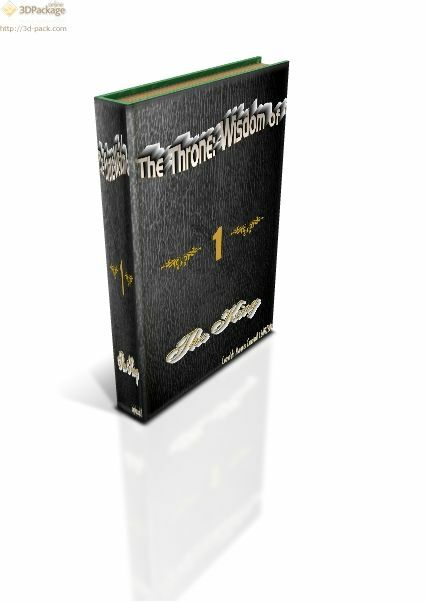 It is filled with deep spiritual wisdom and truth. No-one can read this book and remain the same.